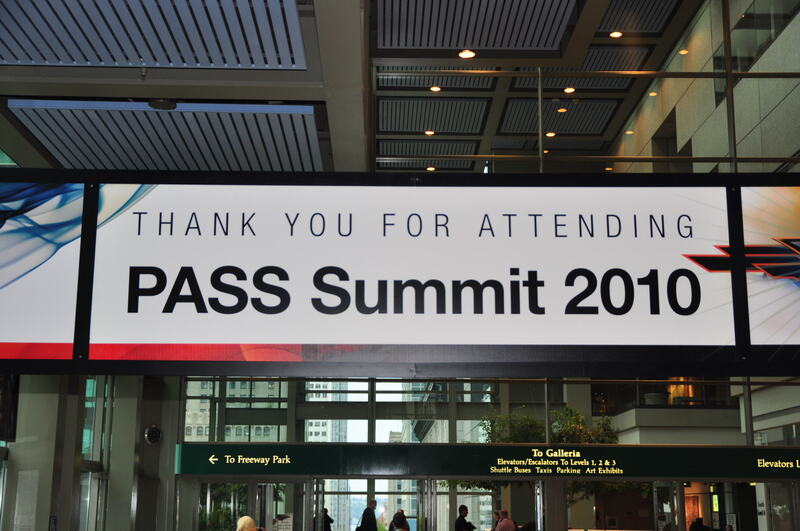 This year at the PASS Summit the Board held an open Question and Answer session. They have done this for the past few years and it’s been very helpful for us to ask questions of the board. I wanted to extend those ideas after the summit but wasn’t sure the best ways to give feedback to the board. Now don’t get me wrong I’m good friends with several board members and I have no doubt that I can send them an email (I already have) with this information and they can consider it. But what if you are not in my position? What if you are member of PASS that just wants to make suggestions to the organization? Perhaps you have worked with other large volunteer organizations and you have great ideas on how to make things better. Well unfortunately your only choice from the website is to email a member of PASS HQ on the about us page. So who do you email? From the titles you can probably figure out the right area that might help you but what then? How do you know what happens with your suggestion from that point? My suggestion to PASS is to start giving us a way to easily give feedback and to track that feedback until completion. A simple ticket tracking system. As DBA’s and Developers we track all sorts of things through ticket tracking systems. Bugs, Projects we are working on and feedback from end users. I’m suggesting the same thing here. PASS needs to get a simple form we can use on the website to give feedback. That is then assigned to a Board member/portfolio and worked on till completion or if the task is not appropriate then it can be closed in some manner that gives a reason why it can’t be done. The requestor would get the feedback from the ticket so they knew the status of the suggestion. We would have ownership and accountability as a Board member/portfolio would own the tickets. This process would allow us to talk about specific items in the future events and PASS meetings. We would be able to track progress exactly and what items are being worked on. Overall it would make management of the many projects going on much smoother. One suggested tool could be Trello, we use it in two different organizations that I volunteer in and it’s a great way to create simple stories and put them on a board to be worked on. I am sure lots of tools exist for this sort of thing the important thing is getting something in place to capture feedback in the future and to give the end user knowledge of where that feedback stands. Another suggestion that Thom made as well is User Voice. Looks like a good site that could have some great tools as well for managing the projects. As I mentioned above I have sent this to the PASS Board already and hopefully they will consider it as a future project. If you think this is a good idea perhaps sending an email to a board member of your choice mentioning this idea would be good. I put a #1 at the top of the post since I have a few more suggestions for the PASS organization as well and they will show up as future blog posts. 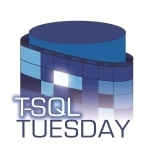 Today’s T-SQL Tuesday topic is on the SQL Community. Let’s start with the housekeeping side of things. This is a T-SQL Tuesday post. This time hosted by Chris Yates (B|T). The Topic is SQL Community. So how has the community helped me? Well really everything I’ve done has been thanks to the community. Thanks to Wayne Snyder and Rick Heiges for really inspiring me to get into volunteering all those years ago in Orlando in 2004. That kick started my participation not only in my local community but nationally in the PASS Organization. It helped me to meet up with great friends Allen Kinsel and Thomas Larock as well they kept me wanting to continue to volunteer and help the community. 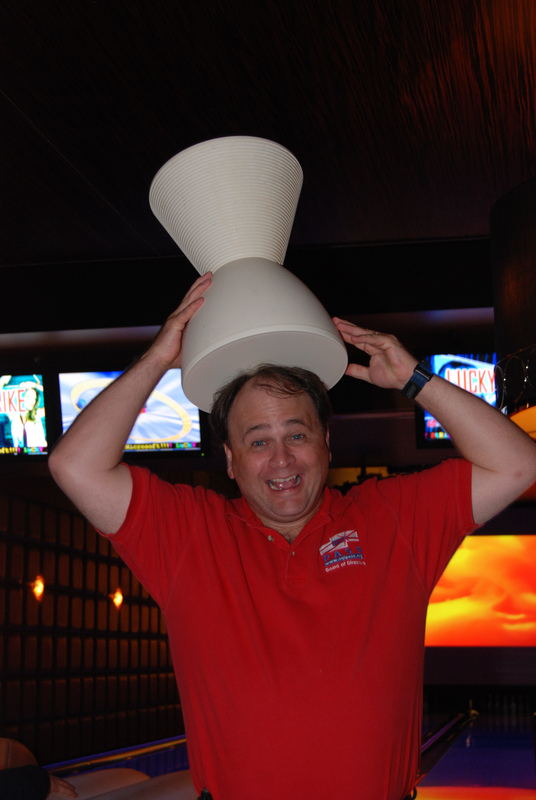 I have spent the last 8 years volunteering for the SQL community and doing my best to give back to the community. I figured the best way I could help with the post is to give you some ways you can start by getting involved in the community and helping out. 3. Volunteer for PASS, You can find the volunteers page here to contact PASS. 4. Volunteer at a SQL Saturday, You can find the list here and contact the organizers. 5. Mentor a fellow Data professional. Even if this is just at your own office or a friend from another company getting together and helping others can get you started in the community. 6. Start your own SQL Chapter. If you are really adventurous and up for a challenge get started by starting a chapter. You can find more information at the Chapter link above. These are all great ways you can get started in the community, so get out there and help out! Regardless of what you choose to do whether to help others or not you should get involved in some way you will be very thankful you did. I wrote 4 blog posts about my PASS Summit experience this weekend and still plan to publish those. I decided to make some changes though and will publish the rest of the posts later. With all the talk in the community yesterday with #sqlsue and #sqlidiot I decided I needed to write a positive blog post about this great community. On the Last day of the PASS Summit an important tribute was made. They honored Wayne Snyder with an award for his contribution to the PASS Community. Years ago I attended the PASS summit for the first time in Florida and heard Wayne speak about why you should volunteer for PASS. Here is the quote they used from me on stage for Wayne. Wayne showed me the definition of speaking with passion. He inspired me through his presentations to keep volunteering and opening a whole new world of possibilities for me because of it. Thanks to his dedication and passion many more have been inspired. Thank you Wayne from all of us you inspired. Wayne not only inspired me at the beginning of my volunteer career but also helped me years later when I was a PASS Board member. I’m very thankful for all the time he has put into this community. Thank you Wayne for all that you have done for us. The same keynote on Friday morning made another big announcement. Rick Heiges (Blog |Twitter ) is also rolling off the PASS Board. Rick has been on the board longer than anyone I’ve ever known. Rick’s created some great programs for us here at PASS and has given thousands of hours to the community. He’s been a good friend and always inspired me to keep innovating new ideas for the community. 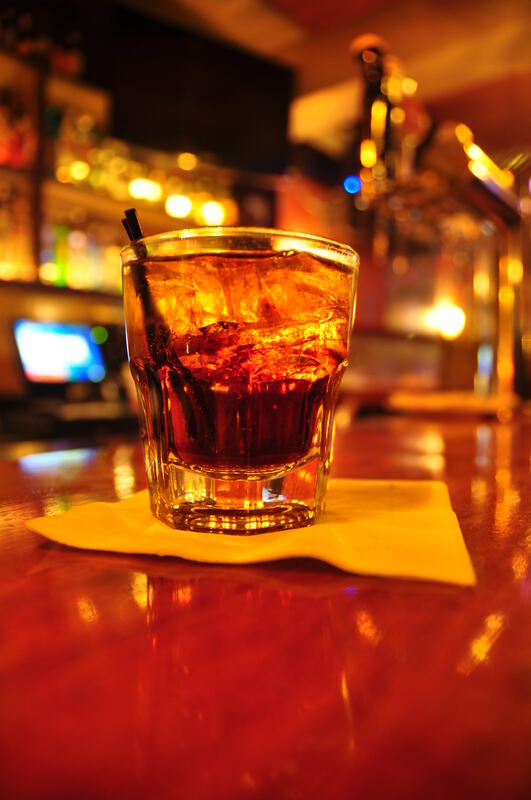 I can’t thank him enough for the many late night chats over a Rum and Diet Coke. Thank you Rick for all that you have done for us! The community will continue to grow and our SQL Family will get bigger and bigger. I’m very honored to know some of the best people in the community. With every passing summit and every SQL Saturday I meet even more great people in the community. Thank you to all of you. I take a different approach to the summit than many other people. 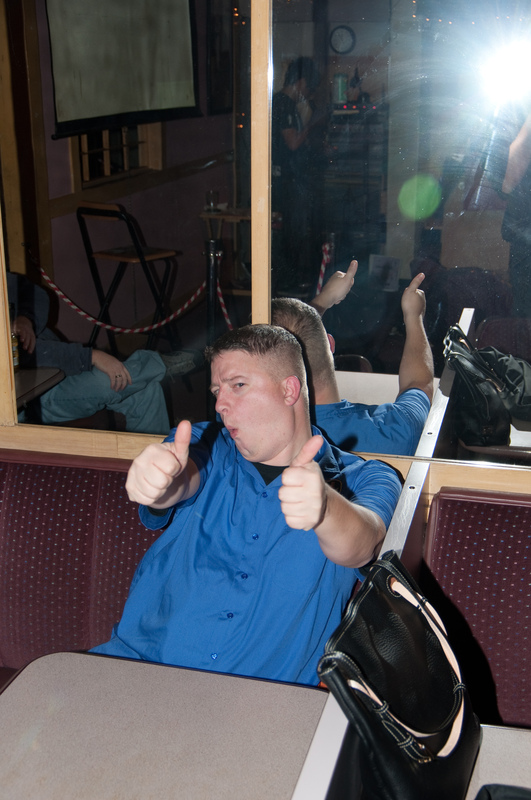 Sure I’m going to network and see my great friends I’ve made in this community. I’m also going to get the best training/content I can’t get anywhere else. For me though there is a little more. For many years I’ve approached the summit with a photographers view. I really started getting into photography about 5 years ago and started enjoying it as a hobby as I got farther into it and as my skills possessed I learned I could finally make some of the pictures and ideas I had in my head. I started to make photographs instead of just taking snapshots. The PASS summit is hard for me since I want to use my knowledge to make the right photograph but I also find that the best photographs at the pass summit are the ones that just happen. This year I’ll once again be carrying a camera and looking for the same thing I have every year. Something that captures “PASS”, maybe that’s a first timer seeing the quiz bowl for the first time or someone meeting SQL Royalty Paul Randal and Kimberly Tripp for the first time. Whatever it may be I’m going to do my best to try and find it. That’s great Pat but what’s your point here? My photos are always open to the community and for use by everyone. My goal this year is to come back with photos that you can use in future presentations and future websites. Not just talking about photos PASS can use but all the SQL community. My challenge to you, as you fly/bike/ride/walk/travel to the PASS summit is what ideas do you have that you would like to see or use in a future presentation related to SQL? I would love to see an email/comment or hit me up in the halls telling me what you would like to see in a photo that you could use. I’ll work on making it happen. As always my photos will be streaming through an Eye-fi card to this flick album (here) so even if you’re not at the summit you will be able to tune in and see what’s going on. My final photos after editing will end up on my Smugmug site (here). 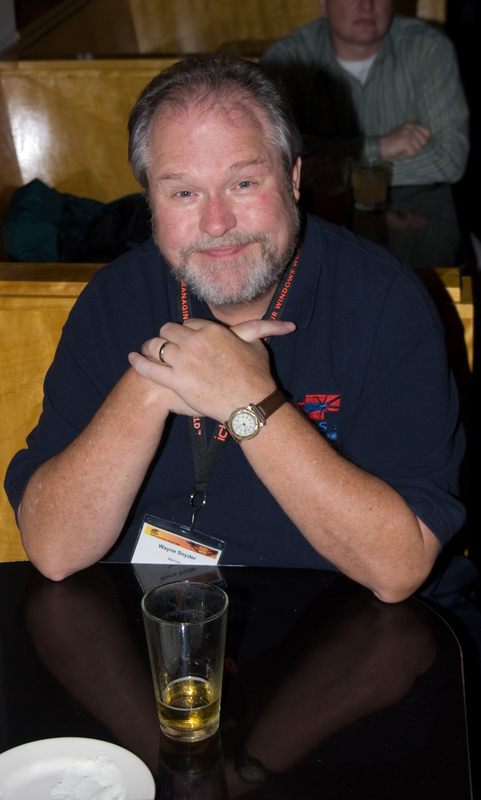 If you would like to use one of my pictures you need only to ask, safe travels to all my SQL family and looking forward to seeing you all soon. My new job has kept me away from blogging recently but when Andy Warren (blog|Twitter) posted the question on his blog “What should PASS be” I couldn’t resist. If your one of my few followers reading this I’m guessing you know my long history with PASS. I’ve been in most of the volunteer roles PASS has. I’ve accomplished many things as a volunteer I’ve also failed on many things. I believe now more than ever PASS needs to focus on “Keep Moving Forward” This is one of my favorite sayings and one I tell my team often. We’ve all walked into a data center/database/software system and wanted to cry, yell or fire some really big guns. PASS needs to focus on what it’s doing well right now and keep doing it. Continue making the summit great. 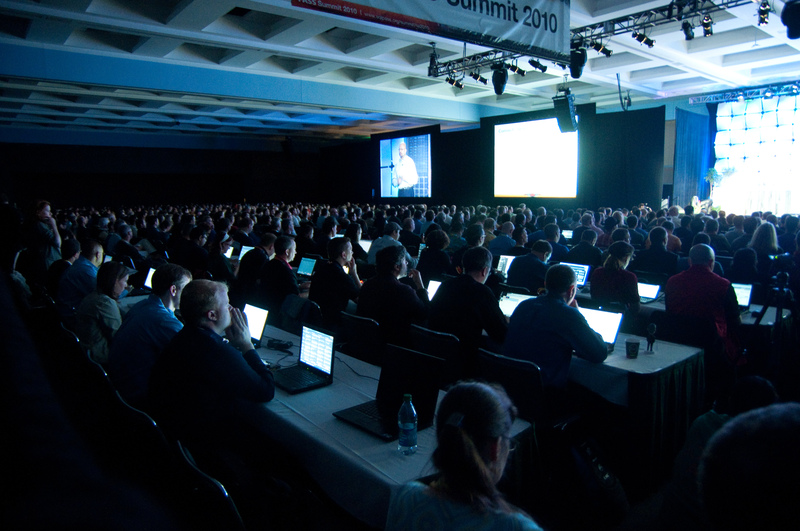 In my opinion the Summit is the best SQL DBA conference you can get. I have attended others and other trainings but nothing has the feel of the summit. Something was built there, some magic sauce was put together and the most important thing I think PASS needs to do is keep stirring the pot and keeping making magic sauce. Take the magic sauce from the Summit and spread it around. SQL Rally is a great idea and we need to do more of them. Keep the momentums going refine the process and make it better, I love local events put on by local people. I put a lot of time and effort into our SQL Saturday and I want to continue to see others make great events locally. Those local events truly make local community; while it’s easy for some to use Social Media to have a global community others just want that local community. We should foster community no matter what shape it takes. 24 hours of PASS is an excellent training resource as well. I would love to see 24 hours of pass ask the speakers to do the same presentations at later dates to local SQL chapters via live meetings. I know some already do this but it would be great to get the speakers for 24hop together with chapters to start working out some schedules and ways of getting those presentations out to the user groups. I’ve given a lot of my time to PASS and I know many many more that have as well. We need to recruit others and get them involved as well. The more people that are willing to give some time to help others the better our community will be. Jason Strate (Blog| Twitter) sent out a blog post asking all of us to post what we are thankful for. I’m going to keep this as what I’m thankful for in my technical life. Thank you Jason for the idea! I’m thankful for the community. I know we say this often but I really appreciate anyone that helps out in the community. It’s amazing to me that we have people out there that will take time out of their personal lives and family time to give us blog posts, web casts, presentations and local conferences. The prime example I want to single out here is Wayne Snyder (Twitter). Wayne has been on the Board for PASS since before my first summit in 2004. He’s held the position of PASS President while I was a board member; he has given TONS of his time to the community. I’m a big believer that you have to cherish and remember the little moments in your life. I had one of those little moments on my way to the PASS Summit this year. I made it to the airport Early Sunday morning before the summit; I make sure to arrive early to the airport whenever I fly since I never know when I will get a colonoscopy from the TSA. 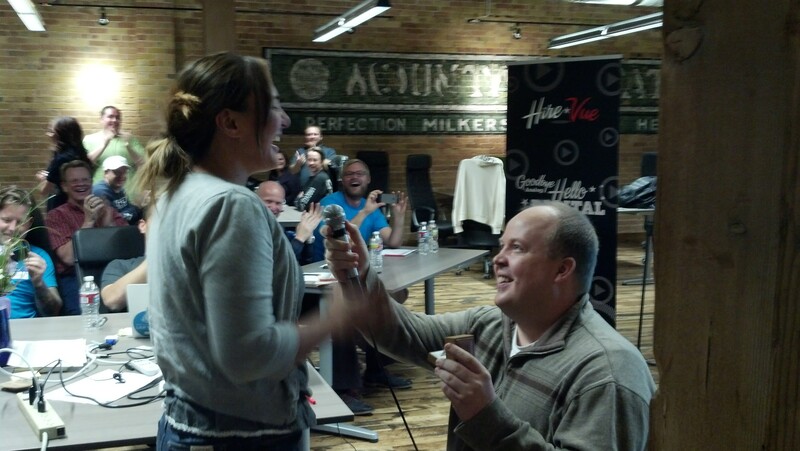 Luckily I missed out on the invasive groping this time around. I was surprised when I ran into Wayne at the airport. I was really quite shocked since I didn’t know he was even in SLC. We sat down and were able to have a great breakfast together talking about PASS/Summit/Board/Photography. I’ve mentioned in my blog before that at the 2004 PASS Summit I was able to see Wayne speak on volunteering for PASS. This didn’t just start my career in PASS but it also started a career in volunteering that has me now managing Code Camps, SQL Saturdays and other local events, it helped me to earn an MVP award years ago, one of the great honors of my career to be included with those great individuals. Keep these things in mind when you think your just having breakfast with someone or maybe you sat down at a hotel bar to discuss something it’s moments like this that you’ll not only remember but you may be very thankful a few years down the road. I’m sure many of you at the summit this year at similar moments that will now change and affect you going forward. It’s people like Wayne in this community that give of themselves for no other reason than to help others. That’s what makes this community great and what I’m thankful for. I hope that all of you out in the community work to help others through whatever means you have.